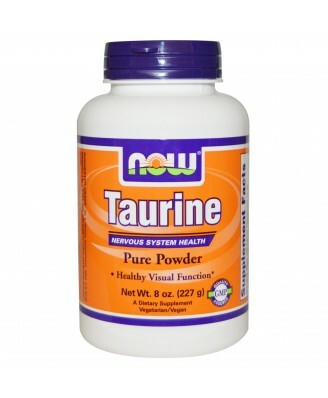 Now Foods Taurine is a conditionally essential amino acid. 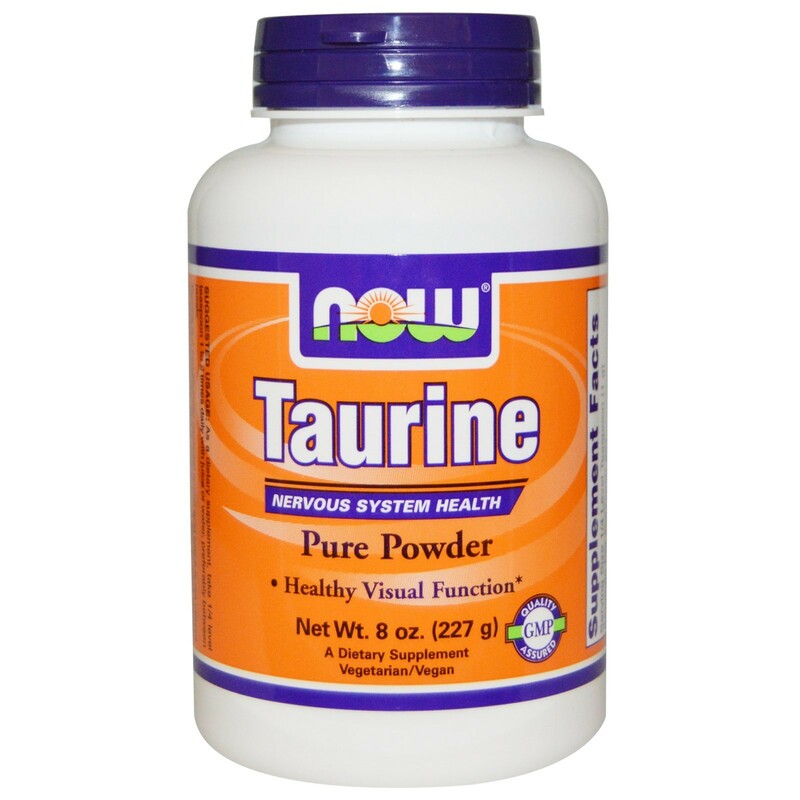 Taurine is a conditionally essential amino acid which is mainly found free in most tissues, especially throughout the nervous system. 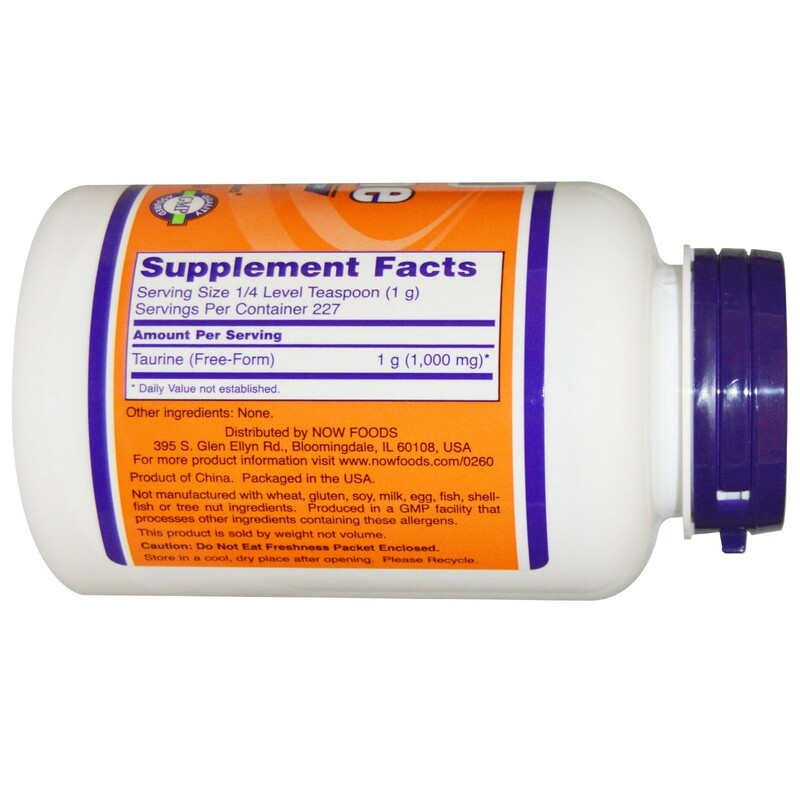 As a dietary supplement, take 1/4 level teaspoon 1 to 2 times daily with juice or water, preferably between meals.